Milly's Inn was reviewed by Nori Evoy. 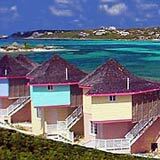 Affordable apartments overlooking beautiful Shoal Bay East, Milly's Inn is made up of four vacation rental units. 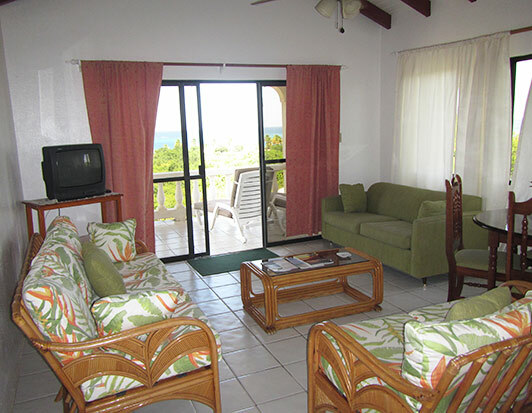 A short walk to one of the best beaches in the world, daily maid service, and plenty of space for cooking and staying in, Milly's Inn delivers comfortable vacations at a fair price. 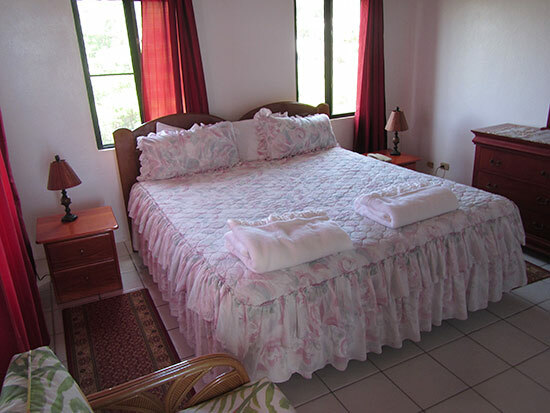 The accommodations are nicely furnished (modest - not overly lavish), clean and comfortable. 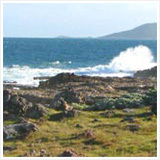 The location is ideal (you're within walking distance of one of the best beaches in the world). 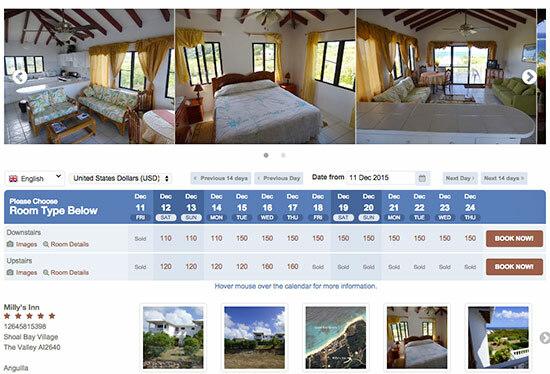 The price is hard to match (accommodations for under $100 per night do exist, but proceed with caution. I have heard a few horror stories from certain stand alone apartment rentals!). For decades, Milly's Inn was run by Milly, herself. She is pictured to the left. You can tell she loves her grand children! Milly was instrumental in helping Anguilla's revolution, one of the most notable aspects to Anguilla's history. 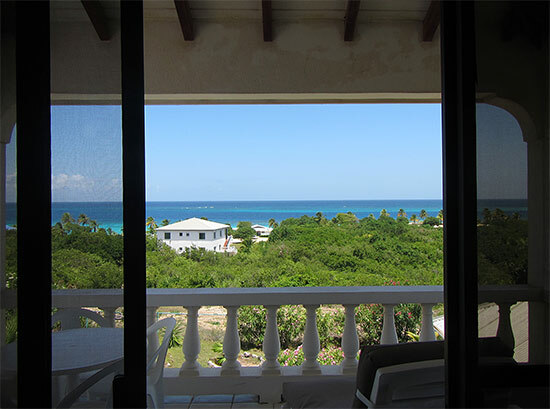 As you may know, Anguilla achieved independence in the late 60s. Their separation from St. Kitts made their future stronger. 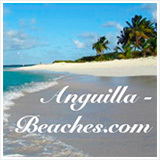 Click for more on Anguilla history. 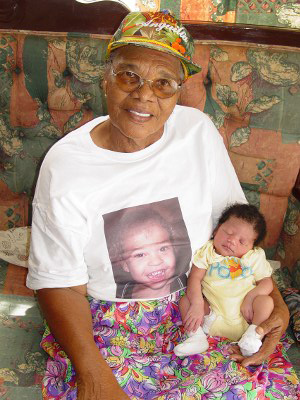 Born in the 1920s, Milly is one of the most highly respected elders in the community. 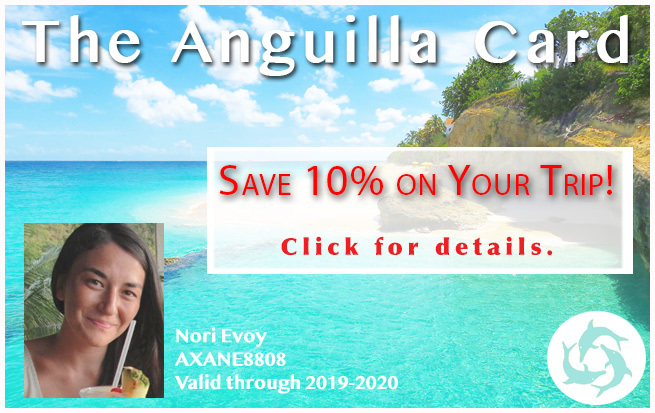 She knows Anguilla's culture and history like the back of her hand. She often discusses it with young people and on radio shows in Anguilla today. Many love Milly and her comfortable accommodations. Personable and kind are two words every guest uses to describe her. Milly has gone into retirement, but her vacation units still stand. What makes Milly's Inn really stand out? 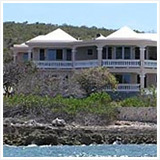 Milly's Inn is set on the island's more remote Eastern End, in Shoal Bay Village. 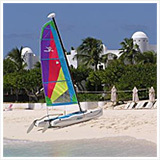 Shoal Bay is consistently ranked "best beach in the Caribbean" by travel magazine upon travel magazine. 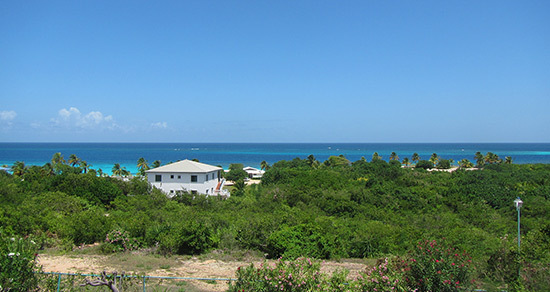 Before moving to Anguilla in 2008, we would often stay near Shoal Bay. The memories of waking early in the morning and walking the beach, watching small eagle rays dance in the surf, is something I will never forget. Pure magic. 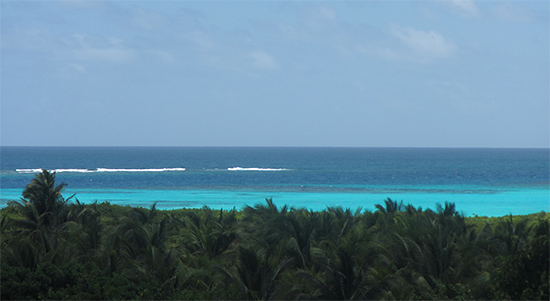 Click here for more on Shoal Bay. Milly's is set up on a bluff overlooking Shoal Bay beach. 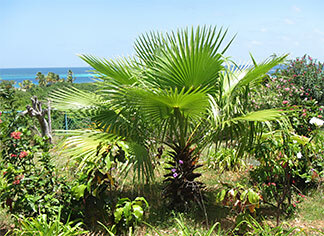 This vantage point not only provides panoramic views (you can even see the sea rocks to Island Harbour and Scrub Island in the distance), but gives comfortable trade winds, too. Even in summer, a gentle breeze blows through, keeping you cool. 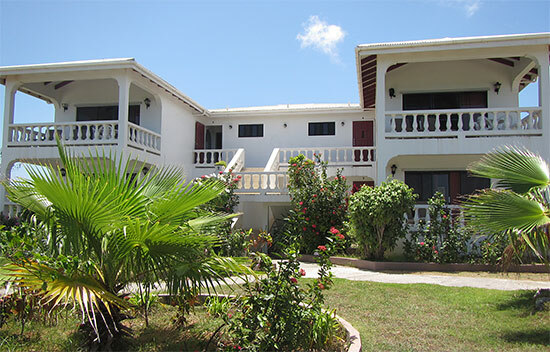 This Anguilla inn is about a 5 minute walk to the beach down a cleared road (no climbing through the bush, brushing away cobwebs to get to the beach). The walk is quick and easy. Where does the road end? 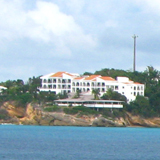 Right at one of the most spectacular parts of Shoal Bay, Elodia's. This part of the beach is right before the "tip" of Shoal Bay. Here, the sea always shines a deeper azure. Elodia's is a comfortable beach bar, with plenty of chairs and umbrellas available to rent. 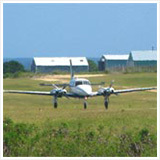 I have heard they serve tasty hot dogs and their rum punch is one of the best on the island. Penelope Cruz has been photographed lounging on their beach chairs, too! From Elodia's, you are within distance of plenty more affordable beach bars and watering holes (Gwen's, Uncle Ernie's and Madeariman). Here, you are also close to Island Harbour. Island Harbour is home to many more cheap restaurants. Le Bon Pain is a favorite for breakfast (the best croissants on the island), and Falcon Nest has excellent fresh grilled mahi mahi for $10! Milly's Inn is made up of 4 units. There are two top units, and two bottom units. Each unit has a dining/living area, a fully-functional kitchen (with all of the appliances and utensils you may need), one bedroom, a bathroom and a balcony. The kitchen is spacious and clean. 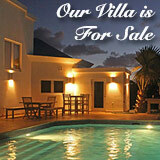 There is plenty of room to cook, which is a great way to cut costs on Anguilla vacations. My family and I would frequently cook in our vacation accommodations. The Anguilla grocery stores, especially in winter, are well-stocked and have all that you need to prepare meals for a nice night in. Leave the balcony door open, and gentle breezes blow through, keeping the rooms cool. There is a ceiling fan, but rarely do you need it. Each unit has a small TV with cable, too. The bedroom is in the back of the unit. The room is snug, but comfortable. There are drawers and a closet. If a family is traveling together, many times they will rent two units, or arrange for the pull-out couch in the living room to be made up. The second option seems like it would be a tight fit, though. ... ahhhhh! With a couple of lounge chairs and outdoor dining furniture, the balcony is a great spot to sit back and take in that Shoal Bay scenery. I highly recommend booking earlier rather than later. The top rooms go fast. They have the best views and offer the best breezes. Lastly, because the property is so small (only 4 units), it is quiet and very private. As mentioned above, Milly no longer runs Milly's Inn today. Born in the 1920's, she spends most of her days at home, with her grandchildren. 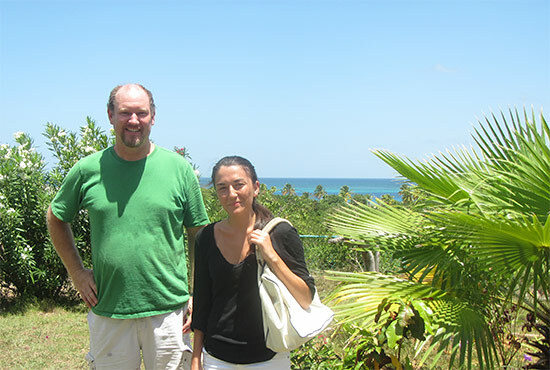 Milly's daughter, Samantha, and her husband, Vince, now manage the inn for Milly. Vince and Samantha are good family friends of ours. Samantha is a comedian (boy, can she make you laugh!). 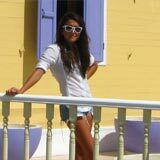 A cryptographer by education, Vince moved to Anguilla from the States in 1994. He's an interesting guy, always up to something different including exploring bee hunting in Anguilla, floating homes, and new education methods. If you have the chance to speak to Vince and Samantha, do. They will keep you stimulated! Vince and Samantha live just across the street from Milly's Inn. If anything goes wrong, their familiar faces aren't far. 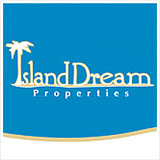 They can help you with a number of items, from organizing a rental car to giving you tips about exploring Shoal Bay. They know the area well! 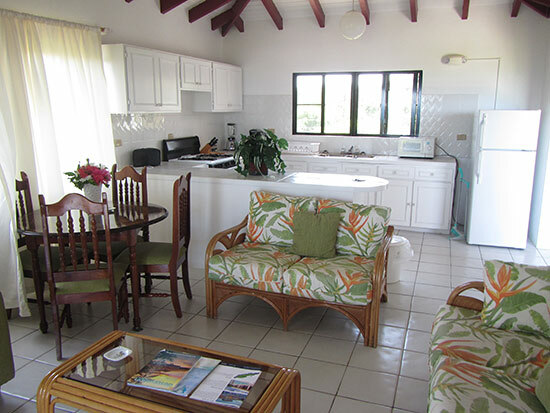 With the best beach in the world at your finger-tips, cheap and tasty restaurants surrounding you, and a comfortable place to call "home," Milly's offers all you need on an affordable vacation. 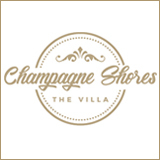 Now, you can view Milly's Inn's availability and book direct with owner and manager, Vince online! To see availability at Milly's Inn and to book, click here.